Think Detroit and food in the same sentence and certain tastes and memories come to mind. 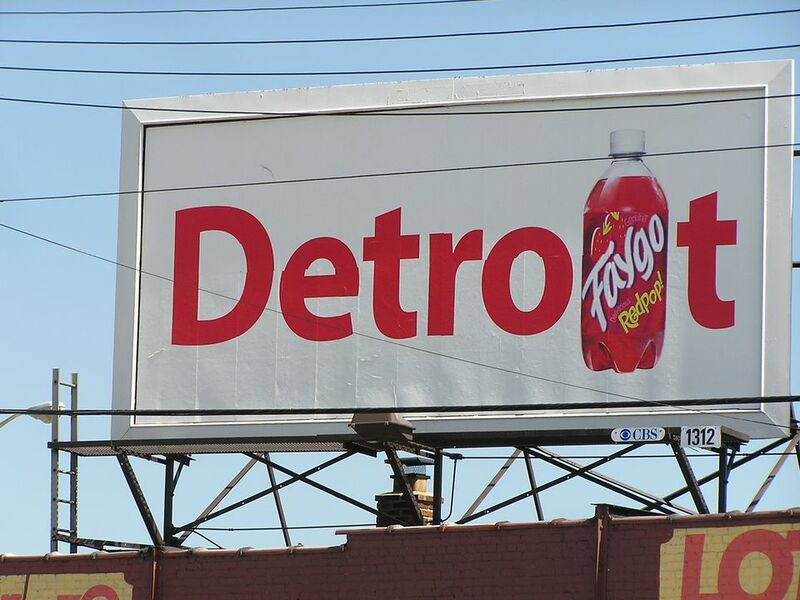 Detroit is home to Morley's Candy, Sander's Hot Fudge, Faygo Pop and Better Made Potato Chips. If you were raised at the mall like many Detroiters, Hudson's Maurice Salad or Famous Chicken Pot Pie were weekly staples. Gift baskets from any of these food manufacturers would make a great gift for people born and raised in Detroit but forced to live out of town because of what must be a sad set of circumstances. A family business since 1875, Sander's once had ice cream parlors all across the Detroit Metro Area. These days, there are only four remaining: Birmingham, Grosse Pointe, Livonia and Wyandotte. Known for dessert toppings and bumpy tea cake, Sander's also offers boxes of chocolate, coffee, cocoa and gift baskets. Hudson's Department Stores originated in Detroit back in 1881. In recent years, they went through several incarnations because of a series of acquisitions. In 2000, the original Hudson's stores became Marshall Field's. In 2006, they became Macy's. In spite of the name change, Macy's retained several Hudson's favorites on the menu of their in-store restaurant, including the Maurice Salad and Famous Chicken Pot Pie. Shipping a cookbook containing the original recipes for both, however, is a more practical gift alternative. Literally a mom and pop business back in 1919, grandma's recipes are still in use at Morley Candy Makers in Clinton Township. Morley is home to the Peanut Butter Block, Moose Food and Mint Melt Aways. In addition to boxes of chocolate, you can also get chocolate bars and gift baskets. in 2002, Morley bought Sander's. Started in 1930, the Better Made factory is located on Gratiot Avenue in Detroit. Its mission is to make the better potato chip. Apparently, it also has a mission to deliver the largest variety of chip flavors, including Red Hot BBQ, Salt & Vinegar and Salvatore's Sicilian. These days, Better Made also offers Germack Nuts, pretzels and cheese puffs.